for $329,000 with 2 bedrooms and 2 full baths. This 848 square foot condo was built in 2007. DEVELOPER CLOSEOUT UNIT. DRASTICALLY REDUCED. PRICED TO SELL.GREAT LOCATION ! 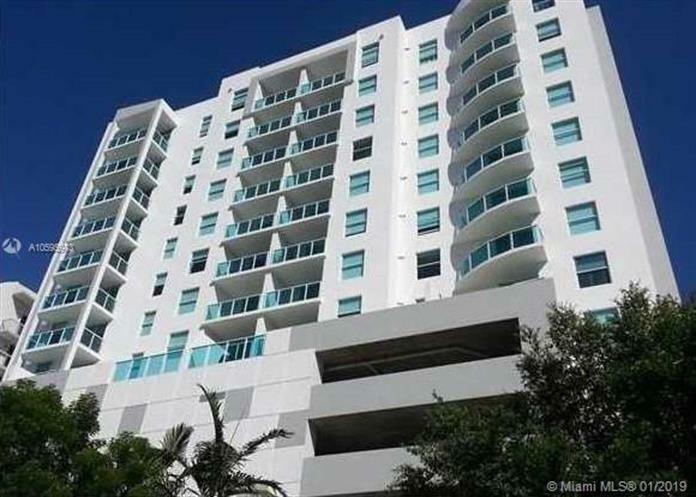 BEST PRICED CONDO IN BUILDING, 2 Bed/ 2 Bath and balcony PLUS bonus of 3 covered garage parking spaces and 3 storage units under A/c in building. Lowest HOA in Brickell area (414.00) Building has a pool, gym and recreational room. Must see!